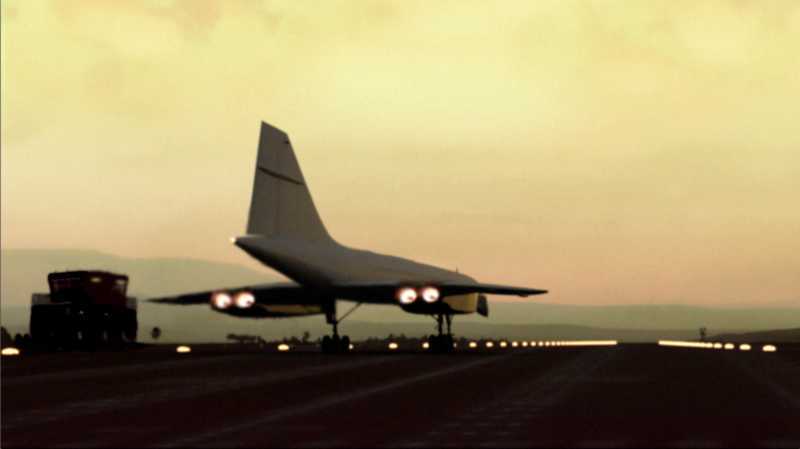 Ode to Concorde was created and directed by Christopher Purcell and produced by Paul Darter. 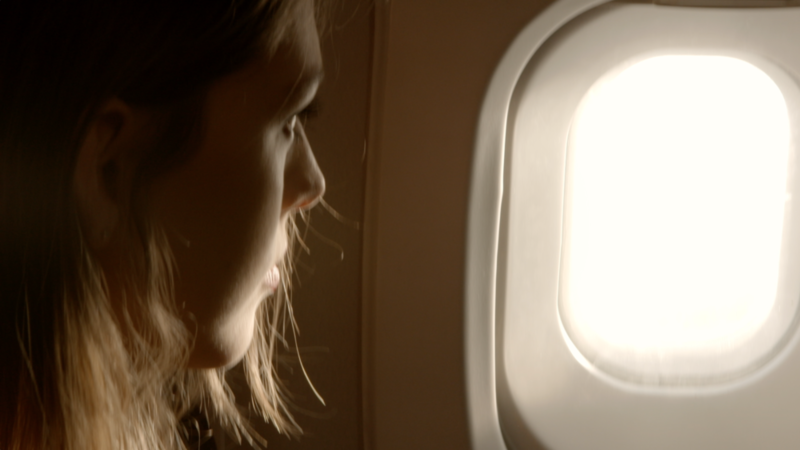 Over two years in the making, the film was only made possible by the generous support of many individuals especially Associate Producer Jennifer Coutts Clay - author of the definitive reference work Jetliner Cabins. 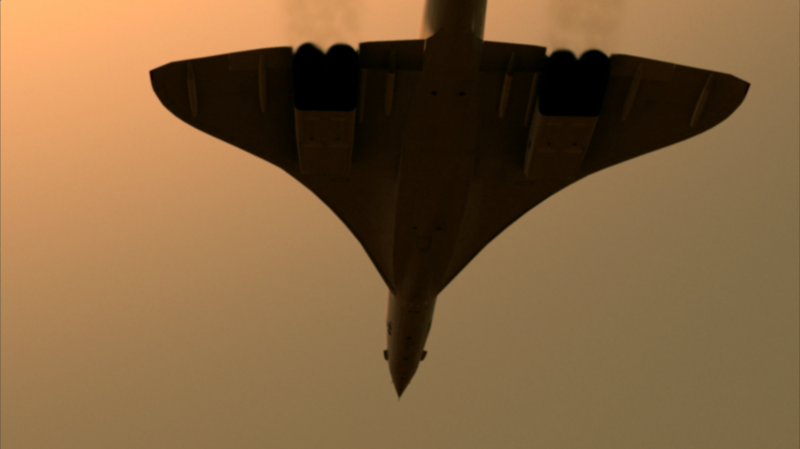 Ode to Concorde is unique in that it consists entirely of all newly shot HD footage and specially created animation. 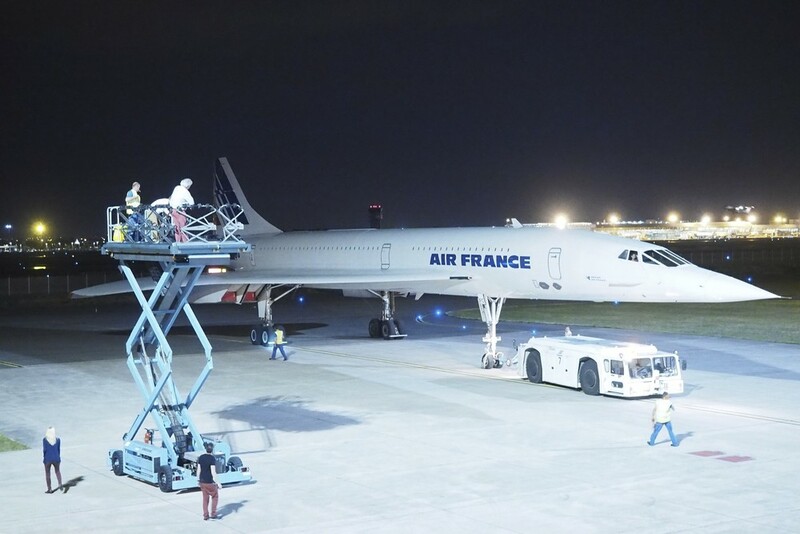 It features contributions from a large array of Concorde connected people, leading figures, both British and French, who were closely involved in its design, development and operation. 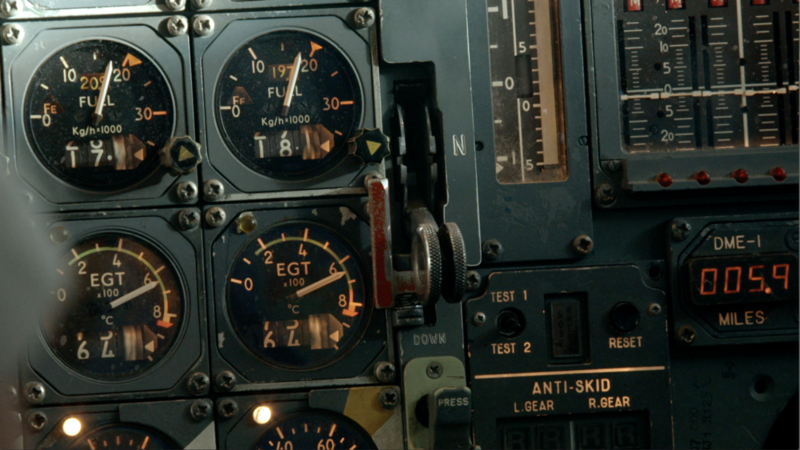 Their evocative insights are fascinating and their admiration and pride for this aircraft is palpable. 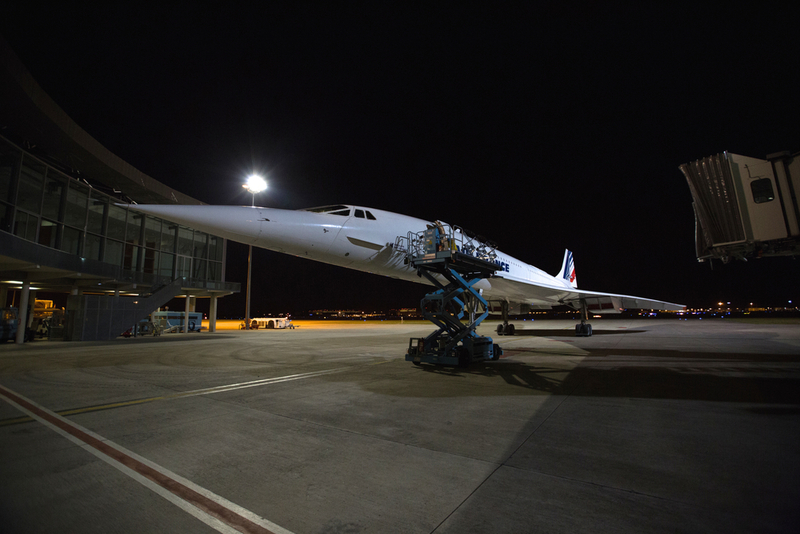 Ode to Concorde is available for licensing for corporate aviation events, museums, ticketed attractions, educational institutions and art installations. Please see an enticing glimpse of Ode to Concorde below. 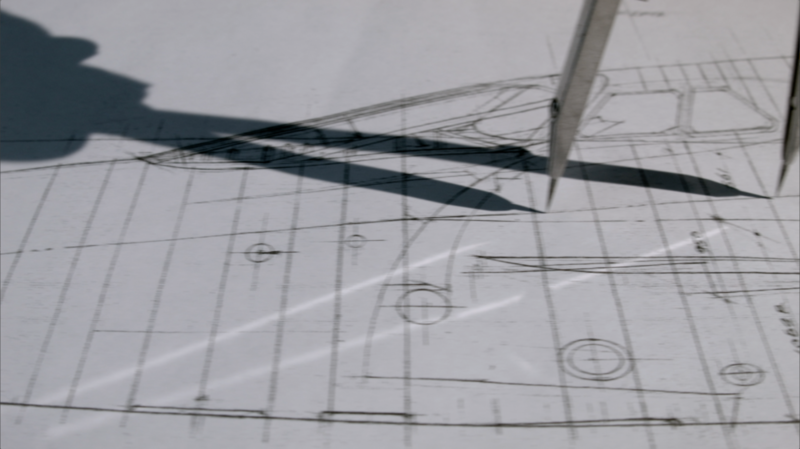 "A boldly original take on the documentary short ... the effect is nothing short of mesmerizing. Moreover, Purcell’s vividly realized visuals – incorporating all new HD footage shot on board a Concorde – lends the film a digital age immediacy and wow factor that is hard to beat." Some behind the scenes stills taken from filming. And here are some of the behind the scenes production stills.